Don't just get your size. 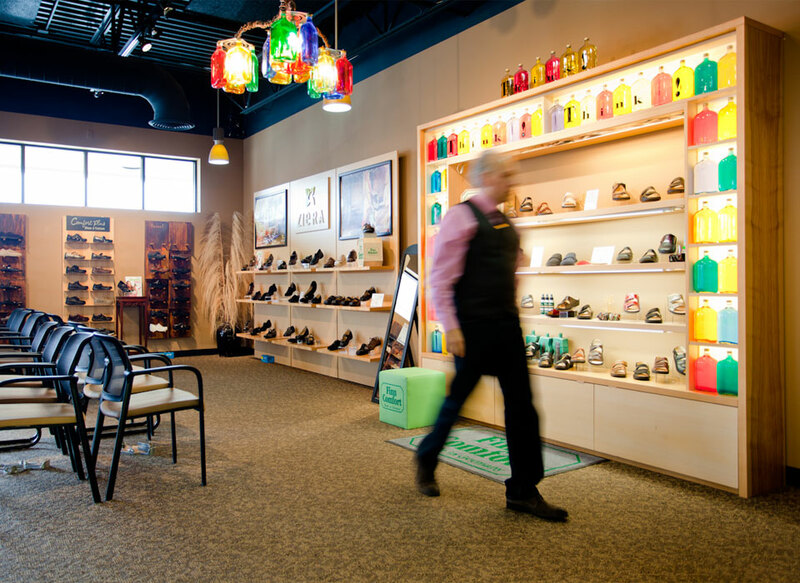 We're Kansas City's full-service orthopedic and comfort shoe store, dedicated to improving your foot function, comfort and performance. 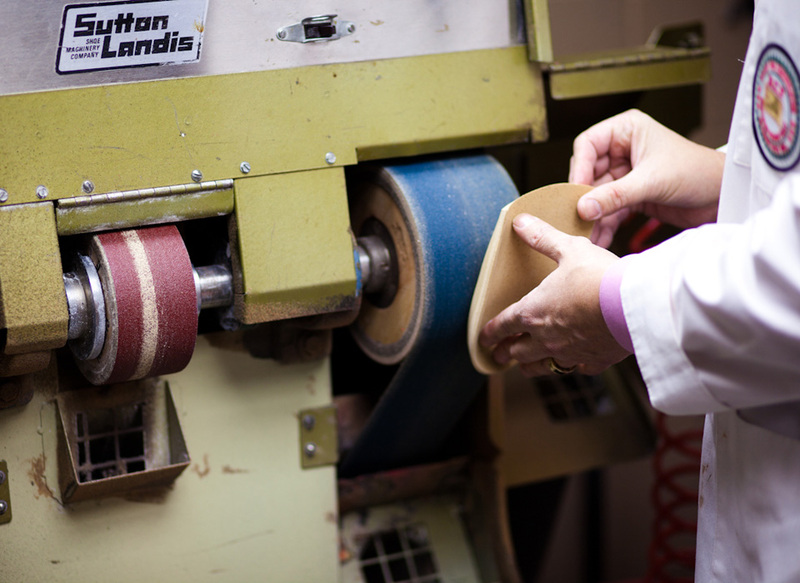 With a wide selection of brand-name and custom-made footwear options, our mission is to fit you correctly with the best shoe for your purpose. Our email subscribers are the first to know about new products, special trunk shows, and other store news.